'Singing Through the Church Year' is a creative and comprehensive new resource book for a all of those who work with children. 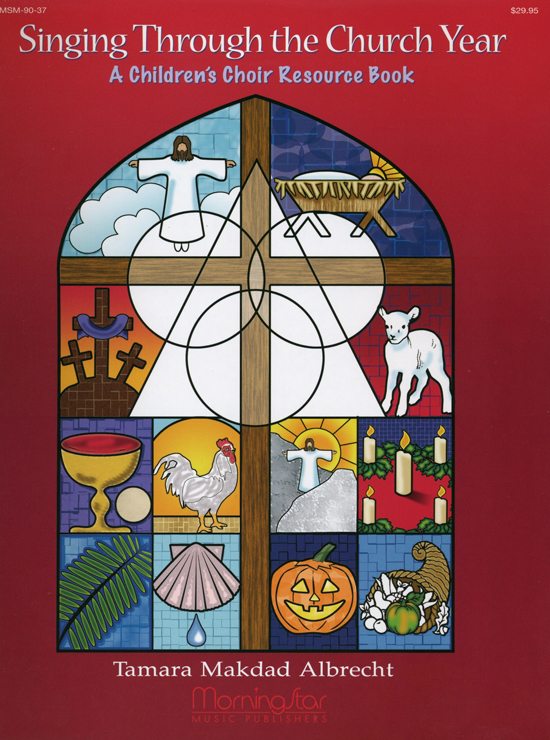 Included are artwork, songs, activities, and teaching suggestions for all of the seasons of the church year. All songs are reproducible for students. Useful as a curriculum or a resource book, this is a valuable publication!